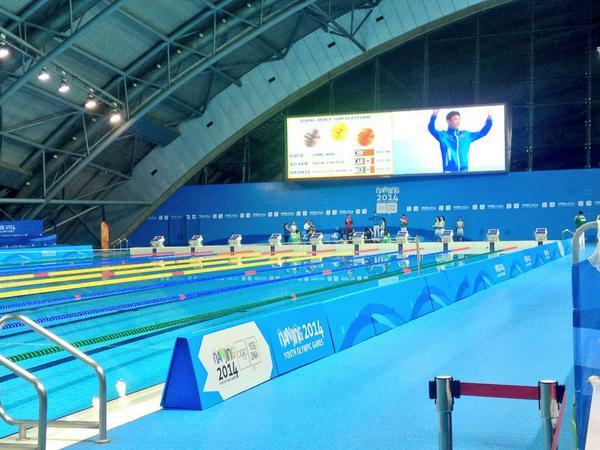 ALL THE NEWS, ACTION AND REACTION LIVE FROM NANJING 2014 AS IT HAPPENS! 22:30 Join us again at 09:00 for the final day. But until then, it's good night from us! 22:26 It's been another amazing day, ranging from the sublime of that Lithuania basketball victory to the ridiculous of the 8x100m relay, via the predictability of more gold medal success for China. 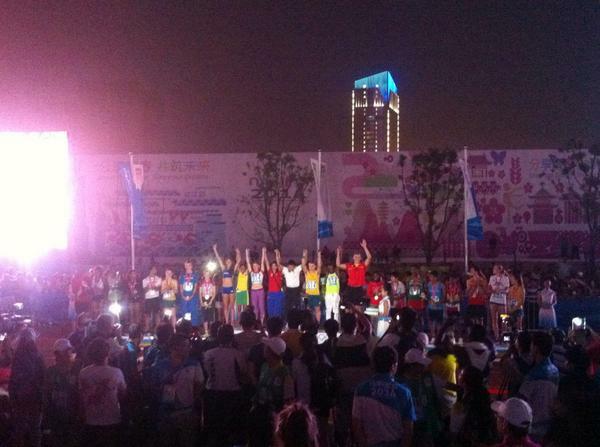 And we can expect more tomorrow on the final day of sporting action - boo hoo - at Nanjing 2014. More finals in beach volleyball, hockey 5s and football. We also have boxing, wrestling and diving action plus all the medals in rhythmic gymnastic and canoe slalom. 20:26 Here are a few pictures to leave you with before we wrap things up on our blog for the evening. 22:23 That is the final score as China win the girl's football, comfortable in the end over Venezuela. Another superb day for the host nation comes to an end then. Goals for Wan Wenting, Xie Qiwen, Ma Xiaolan, Zhang Jiayun and Wu Xi. 22:15 And China score a fifth in the final stages and lead Venezuela 5-0. 21:55 We are going to wind things down a bit on the blog now, as Paul begins the long journey home. China now lead 4-0 in the football as we move into the second half. They are just slightly better in every aspect of the game. "While the hockey felt like a fierce battleground where two teams were locked in a duel to the death, the beach volleyball has more of a party feel to it. Music and Mexican Waves have replaced the battle cries and feet stomping of next door. The music is of the Brazilian variety now as the duo of Eduarda Santos Liboa and Ana Patricia Silva Ramos steal gold from under the feet of Canadian twins Megan and Nicole McNamara. All smiles for the Canadian, as they leave sand however." 21:40 Beach volleyball gold...goes to Brazil. A thrilling finish as Eduarda Santos Liboa and Ana Patricia Silva Ramos beat Nicola and Megan McNamara 17-21, 21-13, 21-14. 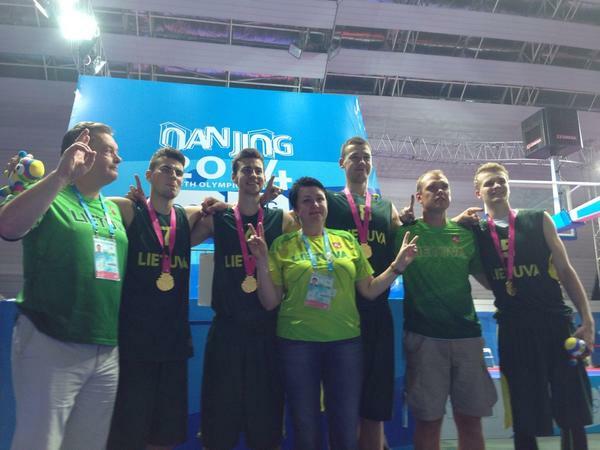 21:37 A thrilling gold medal for Lithuania in the basketball 3x3 after they beat France 18-16. We said it would be a corker, and it certainly was. The scores locked at 16-16 before the Eastern European team win it in overtime. Sensational stuff. Justas Vazalis the star player with seven successful baskets. 21:30 Controversy in the shootout. A miss for The Netherlands is followed up by an initial miss by China. However, the official rules that the ball had bounced off the inside of the goal and gives the goal to the hosts. 21:26 Two more goals for China in the girl's football final to report before we focus on the shoot-out. They lead Venezuela 5-0 at half time. "Now this is an atmosphere. absolute pandemonium at the hockey 5s as The Netherlands take on the hosts for gold. I've not heard enthusiasm or cheering like this anywhere in Nanjing, but the hockey fans are definitely making up for that. I feel there may have been a roof on this stadium before I arrived but it's been well and truly blown off as orange and red alike cheer their girls to victory. It's 5-5 in the third period. For those of you who don't know hockey 5s, it's essentially 5-a-side football where the ball can bounce off the padded sides and stay in play, reducing stoppages and make for a much more energetic and frenetic style of play. With only five players from each team on the pitch at a time, there is a lot more space to manoevre, resulting in high scoring matches. We're into a challenge shootout in this final." 21:13 The Netherlands hit back with two golds in the second period, but a further one for China and it is 4-2 to the host nation. The final match of the 3x3 basketball tournament, meanwhile, is just starting. While the girl's match was fairly easy to call beforehand, the boy's could be an absolute corker: it's France v Lithuania. 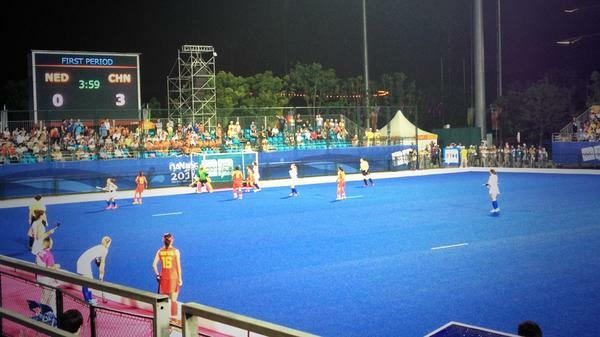 21:00 The Dutch are not doing well in the hockey and they have lost in the 3x3. The US girl's are simply too good as they secure a 19-10 victory. Katie Lou Samuelson the star player, finding the basket on eight occasions. 20:50 The hockey final is well underway. 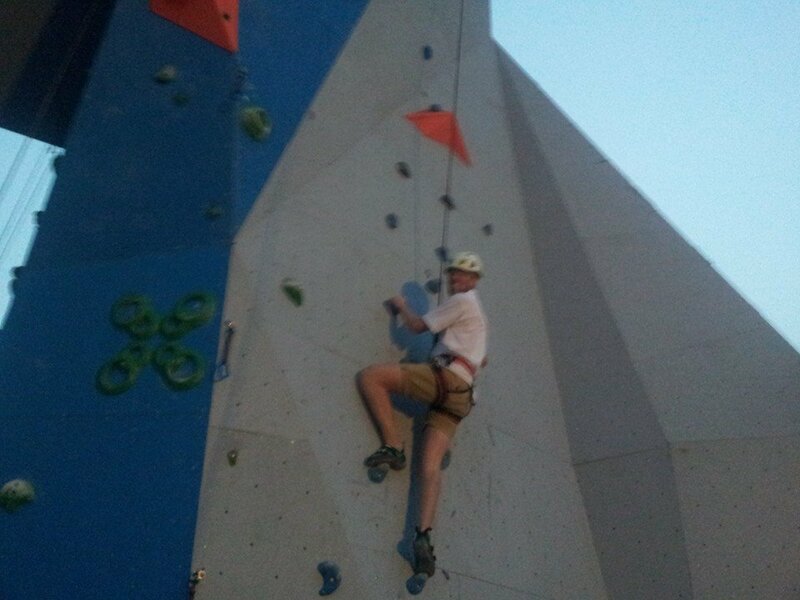 Our reporter Paul Osborne is en route, but a few transport problems we here. He has missed China take a 3-0 lead in the first period. 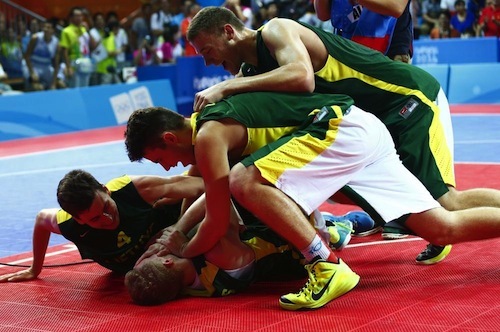 20:43 Latin America success in basketball 3x3 meanwhile, as Argentina confirm a 17-14 bronze medal winning victory over Russia. The Netherlands are on court again the US for the girl's final. No one has got near the US team yet here in Nanjing, but can the Dutch change that tonight? Expect a fast paced and physical encounter. 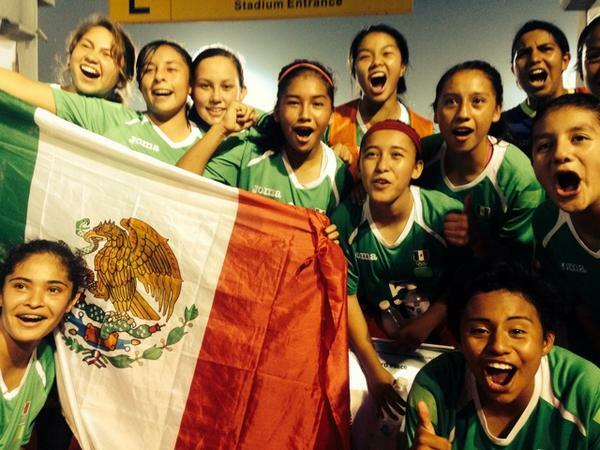 20:35 Mexico are celebrating their football bronze. Could Latin America win a gold medal later. Venezuela will start as underdogs against the host nation China, but you never know, and you'd be silly to write off a South American football team. Even in the female side of the game. 20:10 The bronze medal match is about to begin in beach volleyball, but a humdinger of a 3x3 basketball opener this evening. Spain edge Hungary 12-11 in a low scoring girls thriller. Argentina up against Russia in the boy's match now. 19:58 So, we will be focusing on team sports now for the rest of the evening here. Argentina have won hockey 5s bronze. They defeat Japan, 5-2. The players are out on the pitch warming up ahead of the final: The Netherlands v China. 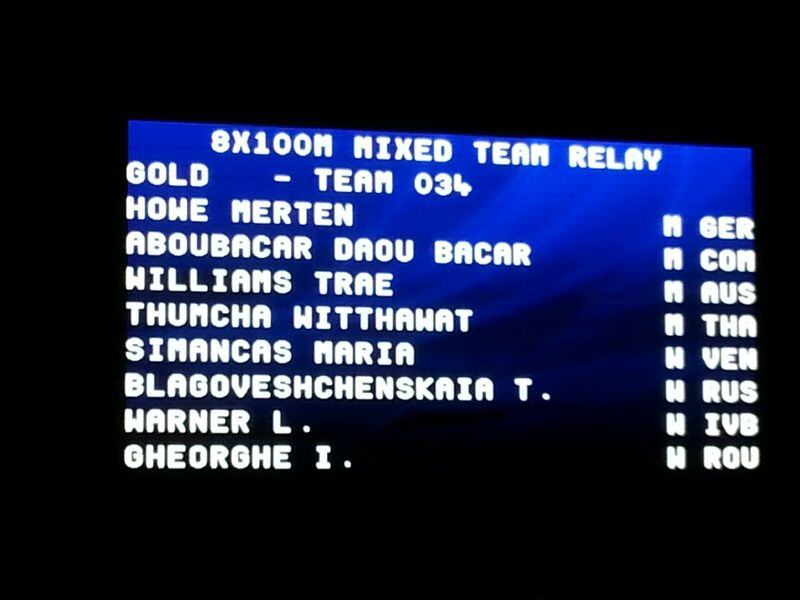 - Statistician Hilary Evans reflects on the presence of Daou Bacar Aboubacar in that 8x100m relay team that we mentioned earlier. Great stuff. 19:46 A western and eastern European combination has won the gold medal in the mixed relay in modern pentathlon. Maria Migueis Teixeira of Portugal and Anton Kuznetsov of Ukraine take the honours. Their shooting wasn't particularly good, but their run time of 10:46.88 was unparalleled and that's what secured them victory. In second place was the Turkish-Venezuelan pairing of Ilke Ozyuksel and Berengerth Sequera, while in third was Aurora Tognetti of Italy and Park Gilung of South Korea. 19:38 A couple of other results to wrap up. Irina Annenkova led the rhythmic gymnastics all around qualification ahead of the final tomorrow. 58.950 to knock Laura Zeng of the US into second place. Maryia Trubach of Belarus was third. Quarter-finals wrapped up the day 10 action in canoe slalom. 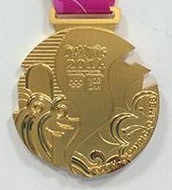 Traditional European powerhouses of the sport, like Slovenia, Slovakia, Germany, Czech Republic France and Great Britain, were among the winners. But a couple of wins for China as well. 19:30 Victory in the final event, meanwhile, went to Daria Shisterova of Russia, who beats Tugba Kilic of Turkey after a fall for the Turk. So four different nations winning the four freestyle wrestling titles. 19:21 Grace Jacob Bullen of Norway won the under 60kg girl's freestyle race competition. A rare defeat in a final for China, as Xingru Pei loses 10-0. 19:10 To wrap up the athletics, it was Team 34 who took the victory in the end. Utter confusion by the sounds of it. Paul has helpfully sent us this picture of the results board. Great to see Daou Bacar Aboubacar of Comoros and Lakeisha Ashley Warner of the British Virgin Islands among the victors. 19:01 And it is Mayu Mukaida of Japan who takes gold in the under 52 category. She defeats Leyla Gurbanova of Azerbaijan, 9-2 in the final. Japan are traditionally are a supremely strong nation in female wrestling. 18:55 Son Hyang Kim has taken gold for North Korea in the under 46kg wrestling. 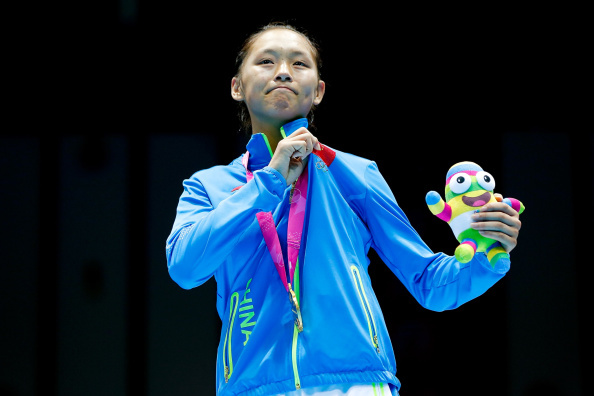 She beats Mongolia opponent, Dulguun Bolormaa in the final. 18:47 Hao Yang wins gold in the men's 10m platform diving, we can now confirm, thanks to a tweet by a Young Reporter..Philippe Gagne and Rodrigo Diego Lopez, of Canada and Mexico respectively, take the minor medals. 18:40 I've just realised on me there seems to be a problem with the results system, as we are hearing nothing about the diving or wrestling finals. In the 3x3 baskeball semi-final, however, the US have beaten Hungary, 21-13. Spain or The Netherlands awaits in the girl's final. 18:35 While I have just suffered ignominy of being told by a volunteer that I bear a striking resemblance "British actor Ben Whishaw" - a slight upgrade from being told I look like US counterpart Jim Parsons, as I was the other day - Paul Osborne has just caught up with IAAF President Lamine Diack down at the 8x100m. 18:30 And it's gold to Team 38!! Absolute madness in the final with names, colours and athletes all over the shop. 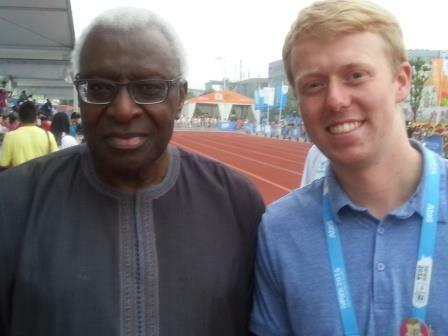 Unsurprisingly it's the team anchored by Zambia's 100m champion Sydney Siame that take the win, however. Or no, it isn;'t as it turns out, Team 34 win ahead of Team 38, with Team 17 third. Very confusing...! 18:21 Three bronze medals have been won in freestyle wrestling, for Tatiana Donchila of Moldova, Olena Kremzer of Ukraine, Kuomba Larroque of France and Natalia Iwona Strzalka of Poland, in the under 46, 52, 60 and 70kg competition respectively. 18:16 A slight break in the diving while we wait the final two rounds, in case you're wondering why we haven't brought you that result. Hao Yang of China is our leader. 18:12 Third and final boxing gold of the day goes to Elzbieta Wojcik of Poland. She wins a tense affair, with the judges split 2-1 in her favour, over Chen Nien-Chien of Taiwan. 18:05 A 6-1 victory for Germany over South Africa in the seventh place playoff in hockey 5s. 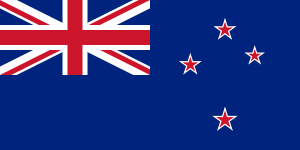 And in the decider for fifth place, Uruguay are currently level with New Zealand, 1-1. Next it will be Argentina versus Japan for bronze, before The Netherlands take on China for gold. 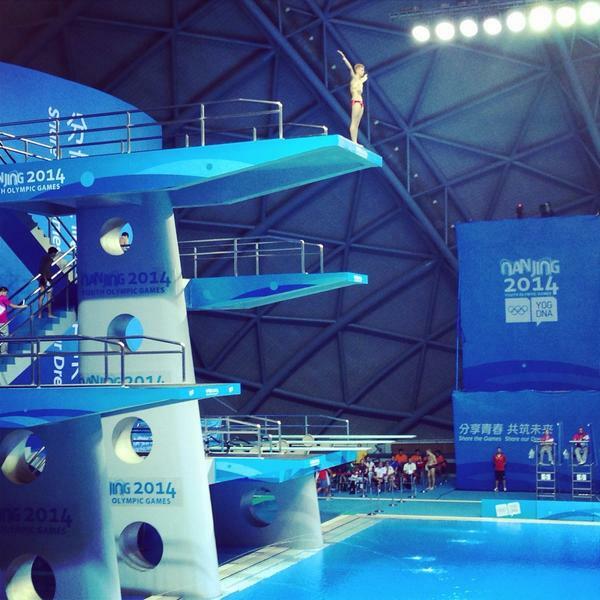 17:59 Hao Yang of China is heading for a fourth straight diving gold medal for China. He was only jointly in the lead after the first dive but has nailed the next two to pull himself comfortably clear of Rodrigo Diego Lopez of Mexico. 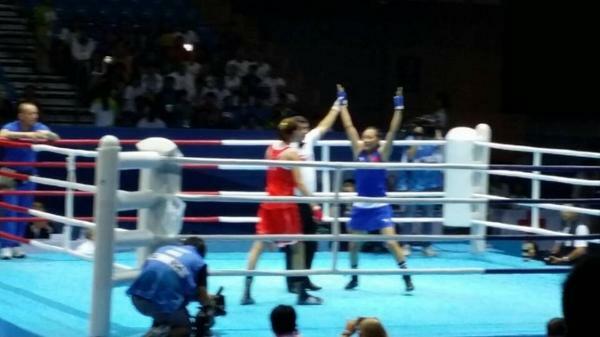 17:53 Regarding my 17:31 post, it was a no unfortunately for Ireland as Jajaira Gonzalez of the United States wins the under 60kg boxing competition with a 3-0 victory over Ciara Ginty of Ireland. 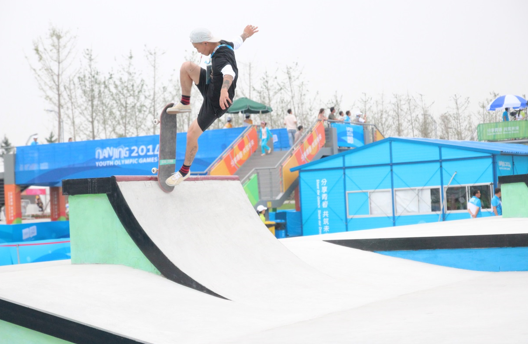 17:45 Speaking of innovation, we have been speaking to the President of the International Skateboarding Federation, Gary Ream, today about the prospects of the sport being added to the Olympic programme. What do you think? Ream feels that the sport was the "unique star" of the four showcased at the Sport Lab here in Nanjing. 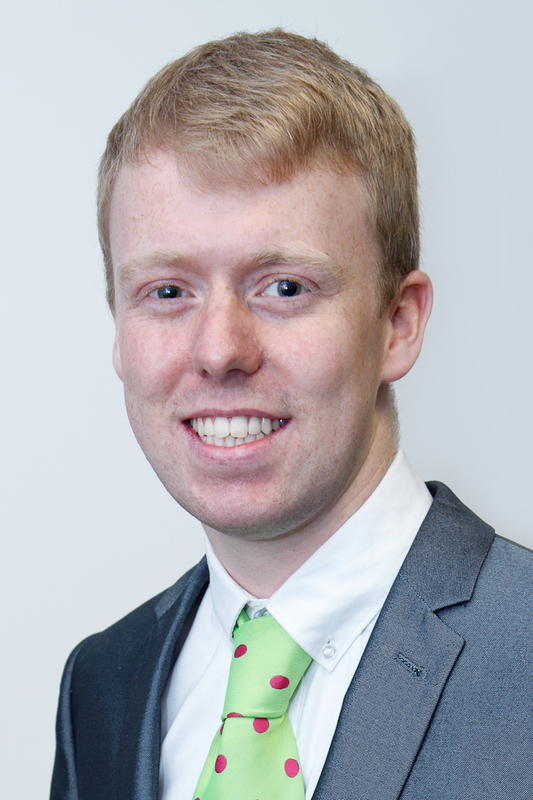 But he also believes retaining the sport's identity is more important than joining the Olympic programme. Read the full interview here. "Give me one word to describe the 8x100m relay and I'd tell you it's 'bizzare". Give me two and I'd say 'absolutely bizzare'. Give me a complete sentence, however, and I'd tell you it's absolutely, metaphorically and undeniably insane but, at the same time, pure brilliance. 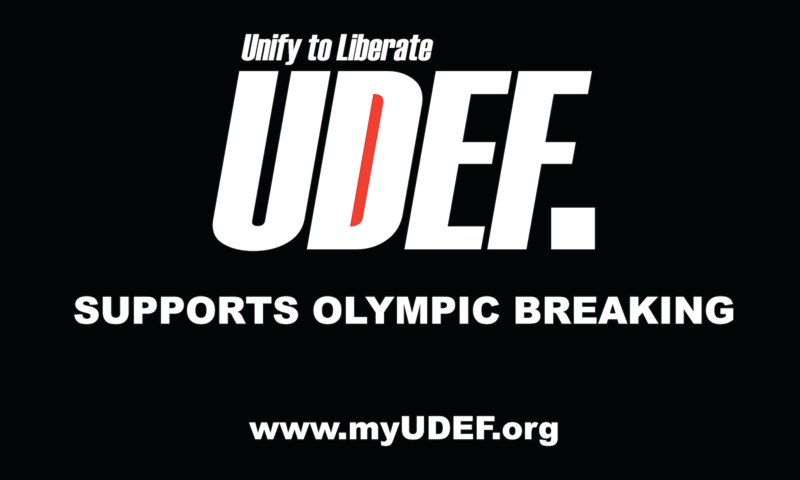 The event has eight teams of eight athletes from all athletics disciplines competing against one another in a traditional relay race, kind of. 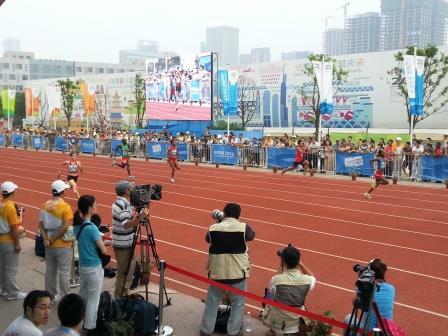 The tracks is just a simple 100m straight with the teams split at either end of the track. The teams are drawn at random with a brilliant mix of sprinters, pole vaulters and throwers alike making up the teams. We've just concluded all eight heats and the finallists are currently being calculated by organisers. Everyone is running with a smile on their face and it is just a joy to watch this innovative event unfolding in front of my eyes. Great stuff!" 17:39 Remarkably, while D'Almeida is ranked 10th in the senior world rankings and will shoot at the World Cup Final later this year, Lee was making his international debut. Quite a debut, he broke the 60m world record in qualifying! That demonstrates the strength in depth that South Korea has. 17:36 Lee Woo Seok has won the individual archery titles with a 7-3 victory over Marcus D'Almeida of Brazil. Like the girl's final yesterday, it was bow and arrow play of the highest quality, with the South Korean just that notch above the man considered the "Neymar of Archery" in Brazil. Bronze went to Atol Verma of India, who won 6-4 against Mete Gazoz of Turkey. 17:31 Jajaira Gonzalez is now up against Ciara Ginty of Ireland in the second clash, in the under 60kg division. This is the division in which Ginty's senior compatriot Katie Taylor has won four world, six European and one Olympic titles. Can Ginty channel some of her invincibility? 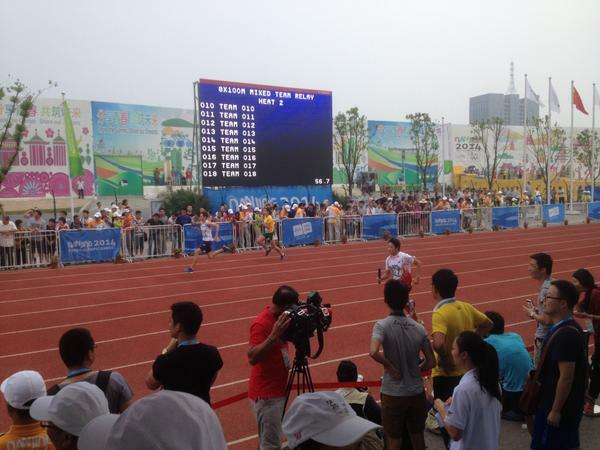 17:29 Not the clearest picture, but that is the 35th Chinese gold medal of the Games! 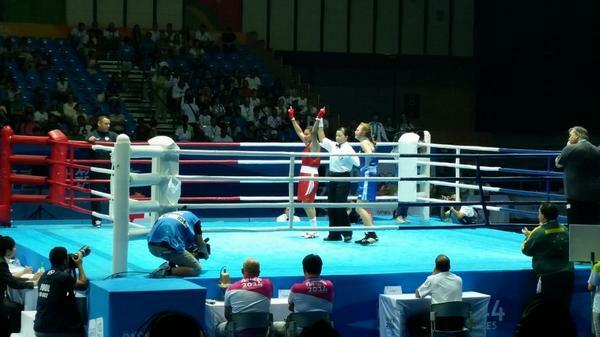 17:26 Our first of many gold medals as Yuan Chang of China takes the girl's under 51kg boxing. She defeats Irma Testa 3-0. 17:20 The boy's 10m platform diving final and the women's freestyle wrestling medal matches are just beginning. 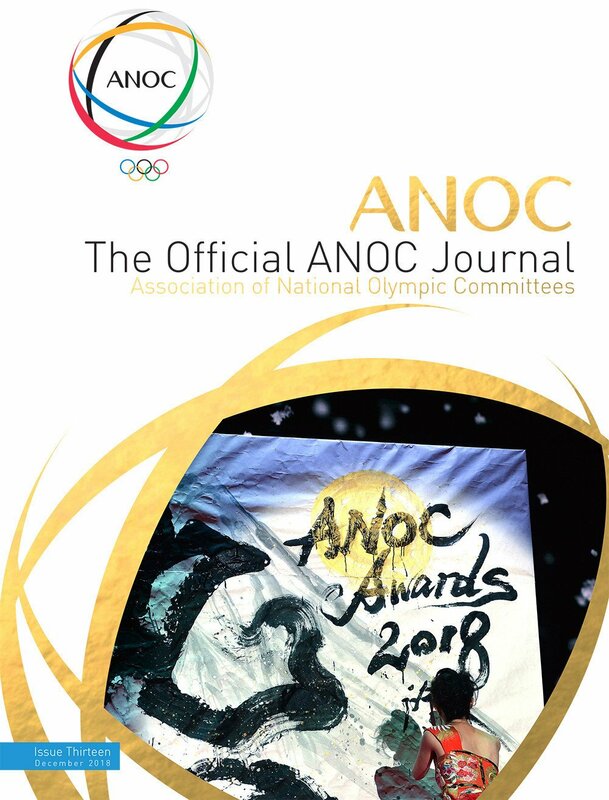 It's going to be a frantic evening here in Nanjing, with medals to be won in archery, athletics, beach volleyball, diving, football, hockey 5s, boxing, wrestling, 3x3 basketball and modern pentathlon. 17:11 The archery final has begun, but some more good news for Brazil first as Eduarda Santos Liboa and Ana Patricia Silva Ramos win 21-18, 21-19 against Nadezda Makroguzova and Daria Rudykh of Russia in the second beach volleyball semi-final. It will be a Pan-American final this evening against Megan and Nicole McNamara of Canada. 17:06 Yuan Chan of China is up against Irma Testa of Italy in the first boxing final of the day, in the lightest, under 51kg division. It's three girl's finals today. 17:00 Archery semi-final results to bring you before we focus on the athletics. South Korea's gold medal favourite, Lee Woo Seok, sweep past Mete Gazoz of Turkey 6-0 and will now face the "Neymar of Archery", Marcus D'Almeida, in the final. The Brazilian beat Atul Verma of India 6-4. If you think a lot can go wrong in a 4x100 relay, imagine the pressure the guys at the Youth Olympics are under with a 8x100 race!! 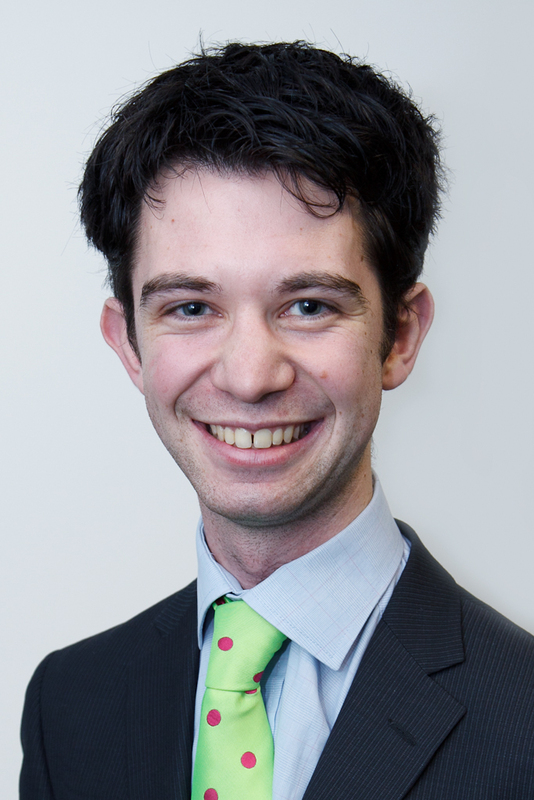 My colleague Paul, fresh from ruining my life re. golf results, is making his way to watch it now. 16:45 After a fairly sedate day so far, everything is just getting going. Canoeing slalom qualification has resumed, as has hockey 5s while the first girl's boxing final is also just getting underway. 16:34 The Brazilian beach volleyball duo are referred to as Duda/Paty in the results. But their full names are Eduarda Santos Liboa and Ana Patricia Silva Ramos. And whatever they are called, they've started well, winning the first set against Nadezda Makroguzova and Daria Rudykh of Russia, 21-18. 16:24 Wins for Mete Gazos of Turkey, Marcus D'Almeida of Brazil and Atul Verma of India in the next three archery quarter finals. Gazos is already playing Lee Woo Seok of South Korea in the last four, and it is D'Almeida versus Verma. 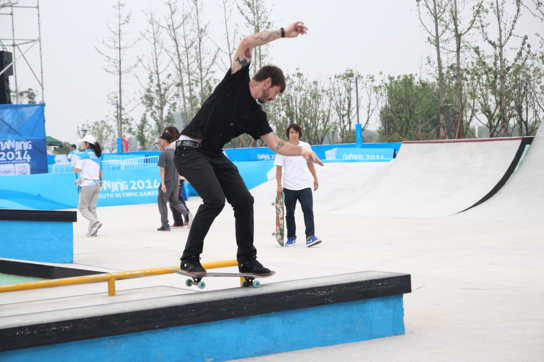 "For anyone who is familiar with the volunteers here in Nanjing this will make perfect sense. But for those who aren't, they are fantastic, brilliant and so hard-working, yet solving problems is not always easy, especially when you ask them something which is not their specific responsibility. So I was not that confident when I strolled up to the Information Desk to find out what was going on in the golf. After explaining the situation to three different people, I don't think they really understood, but after plenty of rather unnecessary gesticulating and repetition of the words 'Sweden, South Korea, level, Sweden win, why?' always punctuated by an equally unnecessary shrug of the shoulders, there was suddenly a look of dawning comprehension on the face of one volunteer. Cue a phone-call to the venue media centre and, several minutes, an explanation that there had, in fact, been a playoff after all, and Sweden had won it. I thanked them profusely and walked back to my seat feeling delighted to have found out after a 15 minute quest. My colleague Paul then turned to me and says, 'oh there was a playoff in the golf, by the way, someone posted about it on Facebook...'"
16:05 Confirmation at last! Marcus Kinhult and Linnea Strom have won the mixed team golf competition after winning on the first playoff hole against Youm Eun Ho and Lee Soyeong. You do not know how difficult it has been to find that out, as the official results do not document a playoff. A read over the official rules confirmed there should have been a playoff and then a phone call, with the help of the Media Centre Information Desk, found it out for sure. Italy also won a playoff, over Denmark, to take bronze. 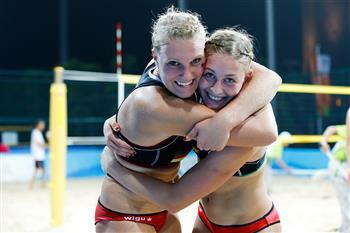 15:58 Victory for Nicole and Megan McNamara, of Canada, in the beach volleyball. They beat Lisa Arnholdt and Sarah Schneider of Germany 21-18, 21-18 and will next face either Brazil or Russia for the gold medal. 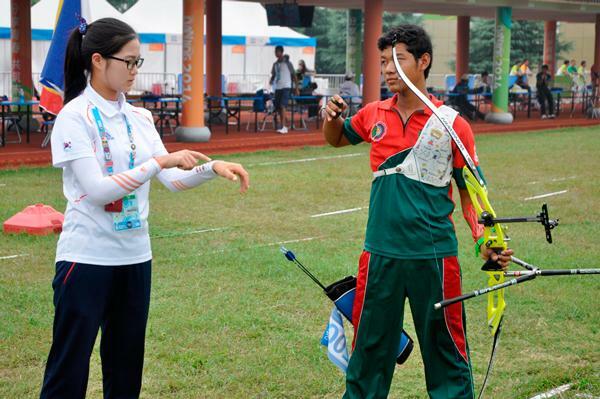 15:54 Another example of nations working together at Nanjing 2014, this time on the archery training field. 15:45 We are still trying to hear what is happening in the golf. We are hearing Sweden have won the gold without there being a playoff, but will bring you official confirmation as soon as we have it. 15:39 Canada are heading for the beach volleyball final. Nicole and Megan McNamara win the first set 21-18 against Lisa Arnholdt and Sarah Schneider of Germany and are leading in the second. Brazil will face Russian pairs in the second match. 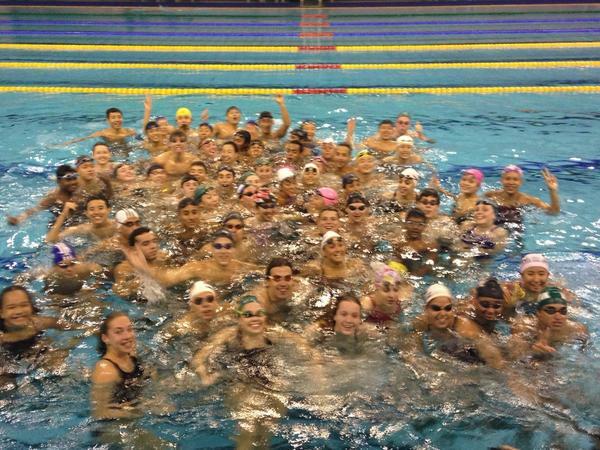 Youth Olympic silver medal, or exams? 15:25 Handball player Ahmed Abdelwahad Bdelwahad Delwahad was told he had to leave Nanjing 2014 to finish his school exams back home in Egypt. A phone call to the Egyptian Prime Minister saved his chance of playing the final game of the tournament, which Egypt ultimately lost against Slovenia last night. Until late Saturday evening it looked as though the 18-year-old would stand out of the last game in Nanjing due to exams in Egypt, but the situation was resolved, belatedly, the following day. 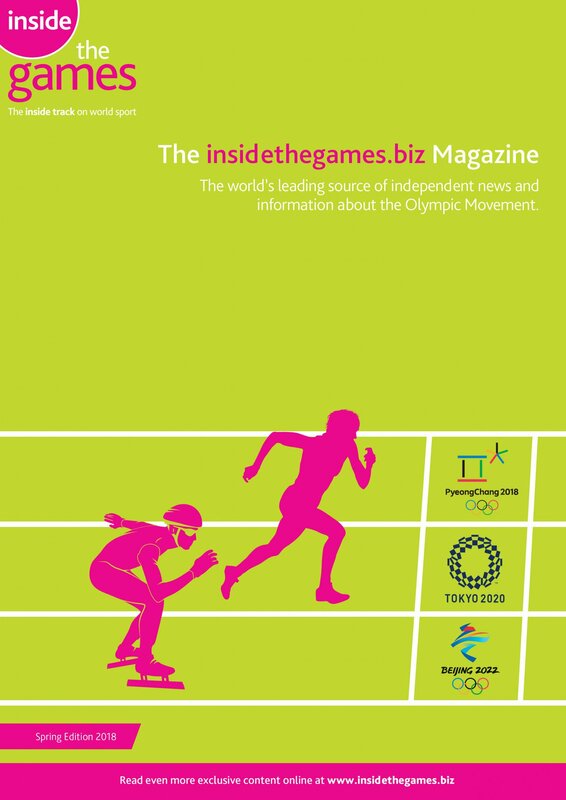 "I talked with the President of our Olympic Committee and he made a phone call to our prime minister [Ibrahim Mahlab]. He made the order at once that the student shall stay with the team and we will organise his exams here in the consulate in Nanjing," Dr Khaled Hammouda, President of the Egyptian Handball Federation, confirmed. 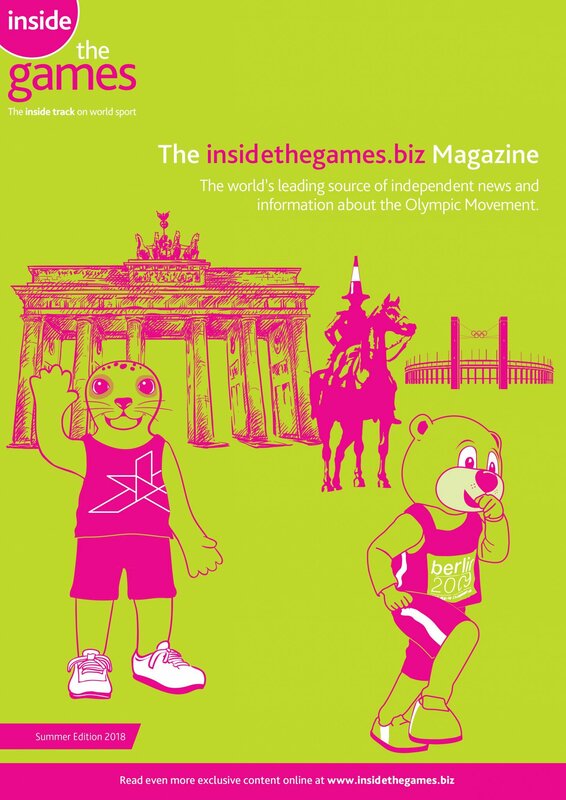 The problem was known even before departure to Nanjing but their efforts to fix it before the Youth Olympic Games were of no success, until the Prime Minister himself stepped forward. The papers will be sent to China and he will do his high school final exams either at the consulate in Nanjing or in Beijing. According to the Egyptian handball President they still try to arrange for it to be in Nanjing. "We thank him. We are very grateful for what our Prime Minister has done," Hammouda added. 15:13 Action has also begun in the first beach volleyball semi-final, as Canadian twins Nicole and Megan McNamara face Lisa Arnholdt and Sarah Schneider of Germany for a place in this evening's final. It is the Canadian pair who hold the early lead in the first set. 15:05 We will provide updates on the golf as soon as we get them, but there has been South Korean success elsewhere over the last few minutes. 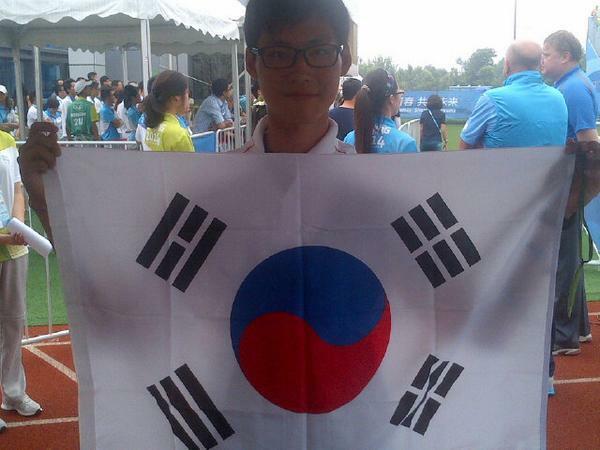 Lee Woo Seok has become the first semi-finalist in boy's archery after a 6-2 win of Florian Faber of Switzerland. 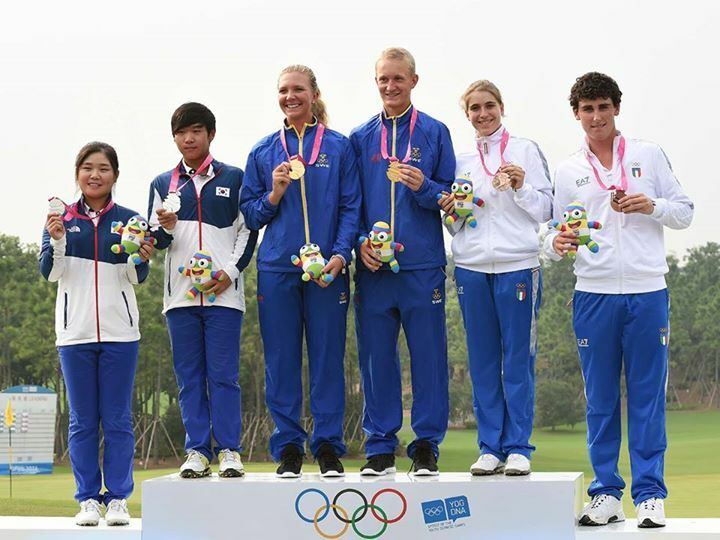 14:56 Sweden, South Korea and Italy have all shot 140 when the male and female rounds are combined in the golf. That is one shot off the best mark of the day, but it means, that after three days of individual competition, we are into a playoff. Sweden and South Korea are tied on 272 so will go into a sudden death final hole for gold, while Italy will face Denmark, who only scored 144 today, for bronze. A thrilling conclusion to the competition is in prospect. We haven't had any official confirmation yet to confirm that we are into a playoff, as are struggling a little for updates, but are 99 per cent sure that is the case. 14:49 It is just golf, incidentally, being showcased at the moment, although from 15:00 other sports will begin to wind into action. 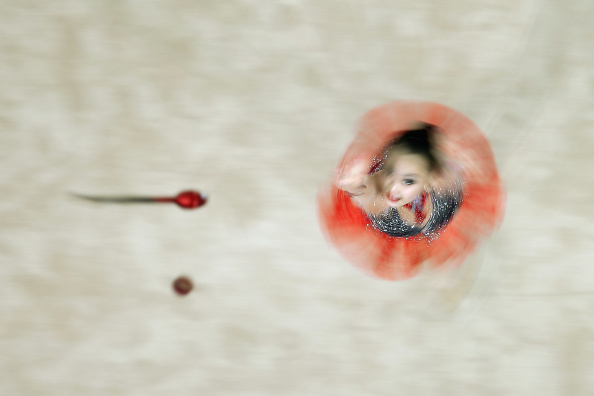 Rhythmic gymnastics qualification will continue with the ribbon and clubs events in an hour or so. 14:40 Final hole in the golf, Sweden and South Korea are locked together, so could we be heading for a playoff? 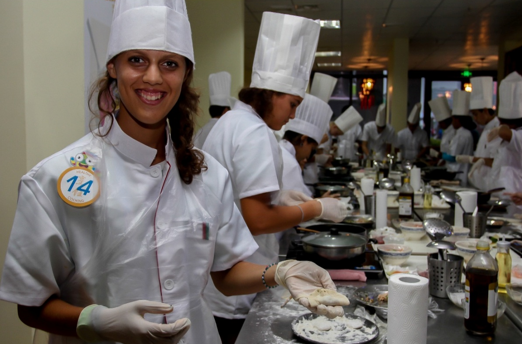 At the Healthy Cooking Workshop in the Youth Olympic Village, it has become a common site to see lots of young athletes decked out in chef coats and hats as they carefully prepare delicious food. The menu on the tenth day of the workshop starts off with pork and vegetarian Chinese handmade dumplings and continues with a main course of stir-fried beef with seasonal vegetables followed by a dessert of watermelon, mint lime granita.Thiziri Douki from Algeria is meticulously shaping a Chinese dumpling at her work station as she sings to herself. 'Cooking like this lets you use your imagination. Hopefully now, my mum will let me cook,' said Douki." 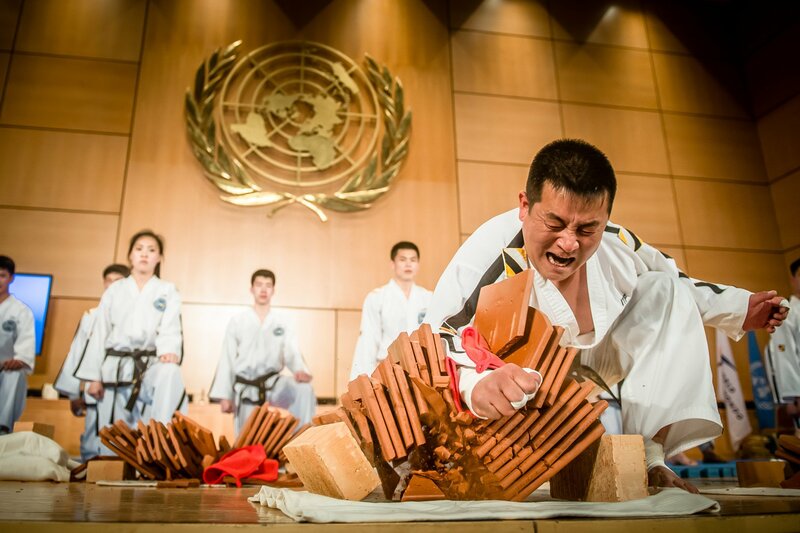 - Nanjing 2014 provided an update on their Healthy Cooking Workshop. 14:10 Pairs from New Zealand, Venezuela and Japan are all in the clubhouse after scoring the best rounds of the day in golf, 139 when the male and female scores are added together. Sweden still have a one-shot lead, but over Denmark now, with Italy slipping a shot back for a tie of third place with South Korea. There is then a two-shot gap to Germany and Taiwan, and, with the Germans having finished and the Taiwanese still out on course, each have the faintest sniff of a medal, but only if the others falter. 13:55 Swimmers participating in a mass training session this morning, in the latest development exercise to be held during the Games. 13:40 Irina Annenkova, meanwhile, has moved into the lead in the rhythmic gymnastics, after the hoot and ball events. Laura Zeng of the US lies second and Linoy Ashram of Israel is third. It's fascinating how quickly the lead is changing hands though. A couple of dropped shots and South Korea suddenly find themselves down in third, tied with Denmark three shots off the lead. And it's Sweden who lead. They are on 17 under par and one shot ahead of Italy. Linnea Strom only finished 12th in the individual competition but she is on sparkling form today, four under for the round. 13:16 Wrestling qualification action is over with finals to start later. Qualification has also finished in boy's individual archery. The four quarter-finals will see Lee Woo Seok of South Korea face Florian Faber of Switzerland, Mete Gazos of Turkey take on Jan van Tongeren of The Netherlands, Marcus D'Almeida of Brazil - who is considered the "Neymar" of archery in his country - against Bradley Denny of Britain, and Hiroki Muto of Japan up against Atul Verma of India. So China, who have won gold and joint-gold in the two archery events so far, will not feature on the podium this time. They had no entrant in this competition. 13:08 Sweden drop a shot on the 11th hole and South Korea have a one shot lead, still on 16 under par, a hole behind on the 10th. As we have seen today, however, a lot can change, and very quickly. 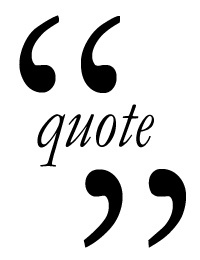 12:58 The quote "golf is a good walk spoiled" is usually attributed to US author, Mark Twain, although it was probably not he who said it first. But we feel that it has fitted in well to the Olympic concept here in Nanjing on its return after a 110 year break. 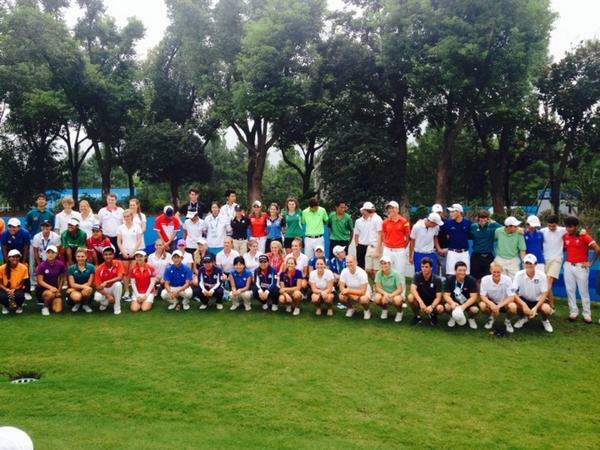 12:54 Calm before the storm, as all the golf athlete posed together this morning before battle commenced at the Zhongshan International Golf Club. 12:48 Problems, problems, problems for Denmark as a couple of catastrophic holes sees them slip back to 12 under and two over for the day in the mixed team golf. The pressure is clearly getting to them as they drift four shots off the lead. 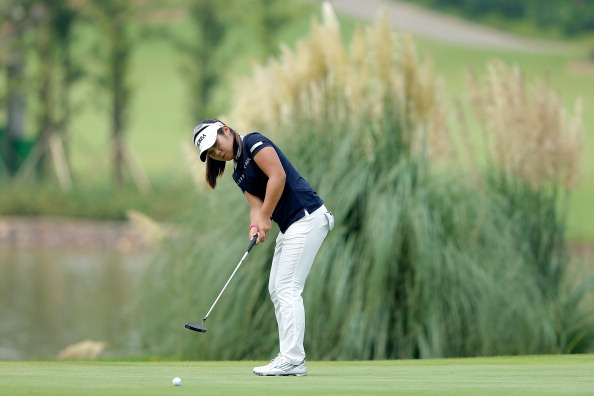 Sweden and South Korea are tied on 16 under par at the top of the leaderboard, with Italy two shots further back. Venezuela more into fifth place after a superb, six under par showing, so far today. 12:31 All 24 teams fenced against each other in a one-hit-wins format. If no hit is registered in one minute, both teams lose. How's that for an incentive to be aggressive. The swimming and run-shoot relay will follow later on. 12:20 Fencing action has just been taking place to open the modern pentathlon relay competition. Jolana Hosjakova of the Czech Republic and Aleksandr Lifanov of Russia lead the way on 260 points. Pairs from Hungary and Mexico are second, Belarus and Kazakhstan are third and Poland and Britain fourth. 11:50 Laura Zeng of the US is the early leader in the rhythmic gymnastics qualification, while, surprise surprise, it is Yang Hao of China who leads in 10m platform diving. 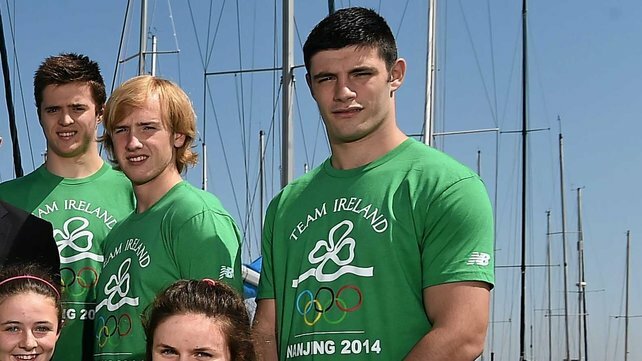 A whopping qualification total of 598.00 for the man who has already secured 3m springboard gold. I was always under the impression that divers focused on one or the other of the platform or springboard events, so interesting to see that we could have the same winners in both the girl's and boy's events. 11:35 Julianne Alvarez and Nick Coxon of New Zealand are enjoying the best of the day on the greens so far. Alvarez is one one under and Coxon four under for the day. That puts them in eighth place. But there is change at the top as Markus Kinhult and Linnea Strom of Sweden tie with Denmark on 16 under par at the top of the leaderboard. Italy and South Korea are each just a shot behind. - Ireland's two-time Olympic bronze medal winner, and double Commonwealth Games gold medallist, Paddy Barnes tweets a good luck message to Ciara Ginty, another Irish boxing hope. 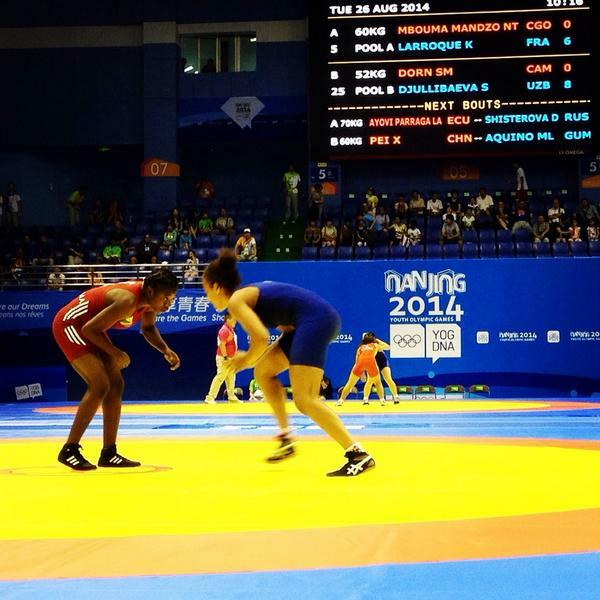 Ginty is up against Jajaira Gonzalez of the US in the girl's under 60kg final today. 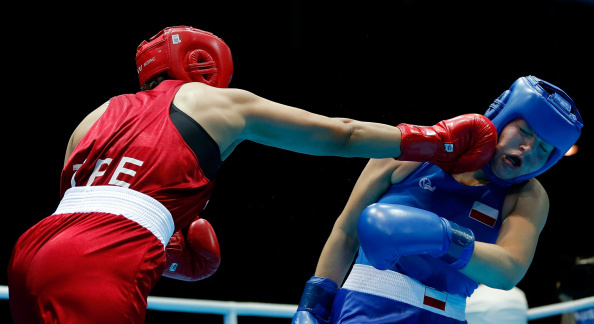 "Boxers at the Nanjing 2014 Youth Olympic Games are competing under the new International Boxing Association scoring system and their coaches seemed pleased with the changes as six men's bronze medals were decided on Monday evening. Under the new scoring system the winner of each round is awarded 10 points, as is the case in professional boxing. Five ringside judges score the fight, but the scorecards of only three of them are totalled to form the final score. The former computerised punch-count system has been discarded and now only the time is displayed on screens during the bouts, not a running score. "We think it is a better system, fairer, where they pick the three judges from the five," said British coach Gary Hale after his boxer Peter McGrail defeated Salem Tamma of Algeria three rounds to nil to win the bantamweight bronze. 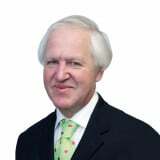 "The judges are more scrutinised. It was anonymous before, but now they are accountable." It is also hoped that the new scoring system will improve fighter safety by shifting the focus to technical skills and ring dominance rather than punch volume. - An update by a Young Reporter via the Nanjing 2014 website on the new scoring system in the boxing. The girl's finals are coming up later today. 11:15 Definitely one of our quietest morning's so far, with no medals having been won yet. Wrestling and rhythmic gymnastics action is just beginning while on our screens in the media centre is the diving qualification. 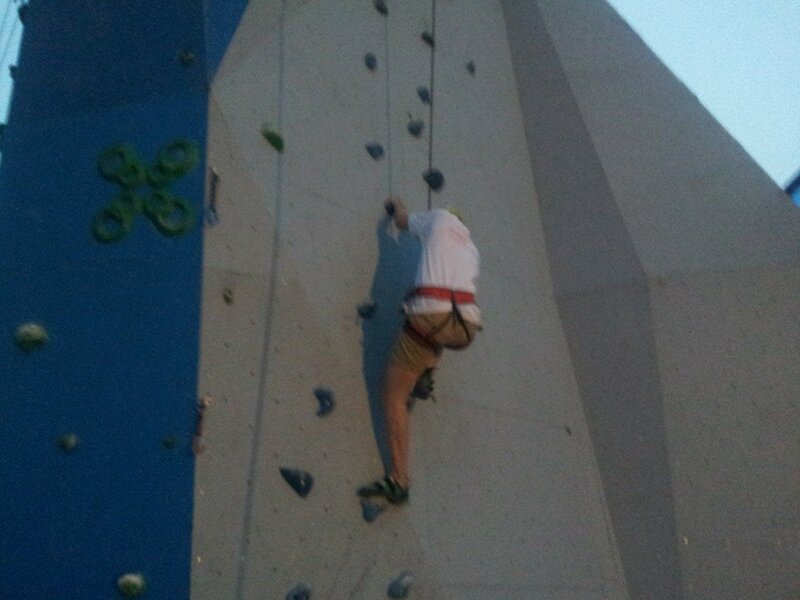 Climbing, lest we forget, is one of four sports being showcased at the Sports Lab, along with skateboarding, roller skating and wushu. 10:39 Emily Kristine Pedersen and John Paul Pultz Pinnerup Axelsen hit a birdie on the second hold to move three shots clear of Italians Renato Paratore and Virginia Elena Carta. The Italians had a disappointing day yesterday, "only" managing a 72 but have started well today. Paratore, the boy's champion, is three under for the day after just four holes with Carta one over. So collectively, they are two under. Interesting that the Danish birdie was secured by the female player, Pedersen, in a sport where the gender gap definitely appears to be closing. 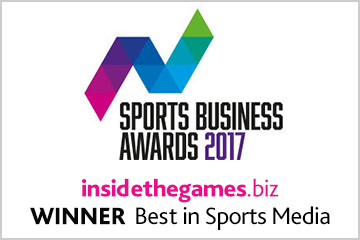 It is a great opportunity for both male and female athletes to be able to compete against each other, in all these sports,. In swimming the girls were facing the daunting task of being chased down by male foes in the medley relay, and that is something that will surely help them improve and raise their standard. 10:30 Canoeists from Austria, China and France win the first three races. 10:22 Diving action is underway in qualification for the boy's 10m platform. It is also the beginning of two days of slalom canoe action. After the innovative head-to-head format in the sprint event, a obstacle course is the challenge for these slalom paddlers. Four sets of buoys are placed along the 50m long course, which, when turns are factored in, is 180m long. Completing the course also requires an "eskimo-roll" in the middle section, with action also taking place in a head-to-head format, with participants going in opposite routes along an identical course, sharing the same start and finish line. 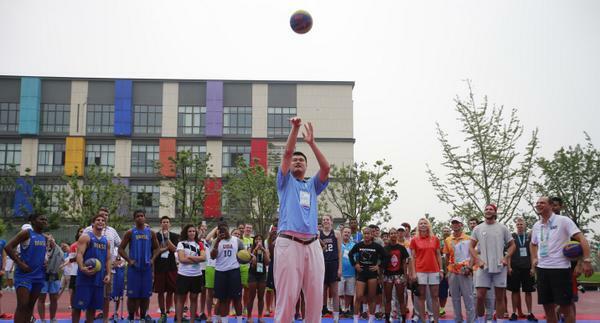 10:14 One of the biggest names in Chinese sport, in both a literal and a metaphorical sense, 7ft6 former Houston Rockets legend Yao Ming, is currently providing a basketball demonstration here in Nanjing. We've had a lot of famous athletes here this week, swimmer Chad le Clos and rugby star Serge Betsen to name two, but I think Yao's presence will most excite the locals. - Unless I've misunderstood this tweet, Sean McIntyre is not a fan of 3x3. Though he still seemed to be watching it for a while last night. The semi-finals and finals are coming up later today. 10:05 The leading pair have just completed the first hold, in par, to remain 14 under in the golf. Leaders today, on two under after six holes, are Tony Gil and Madelaine Szeryk of Canada. They are on seven under for the tournament, good enough only for 16th place as it stands. 09:54 An update by the International Volleyball Federation on the girl's quarter-finals last night. 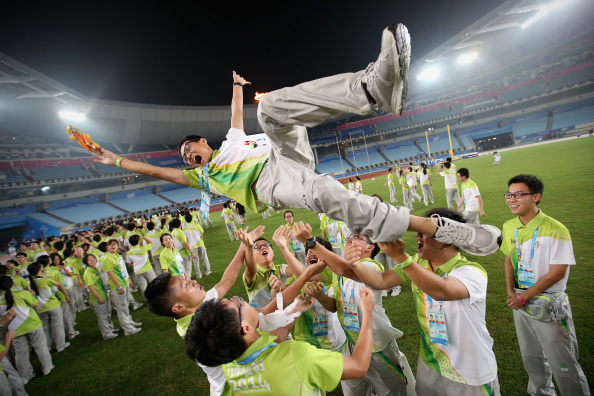 "Germany and Russia will move on to the semifinals of the 2014 Nanjing Youth Olympic Games after winning on a rainy Monday night at the Nanjing Sports Park Complex. Both evening quarterfinals went three sets, with Germany winning the first match of the night over the Czech Republic 19-21, 21-13, 15-9. "I cannot believe it," Germany's Sarah Schneider said. "I feel speechless." After losing the first set, the momentum shifted to Germany's favour. Germany easily won the second set, and scored the first six points of the third set, to set up a match against Canada in the semifinals on August 26. In the second match of the evening session, Russia took down Austria 17-21, 21-11, 16-14. The match was tied at 14 late in the third set before Russia's Daria Rudykh scored the winning point on an ace serve. Russia's win means they will play Brazil in an intriguing semifinal match on August 26. 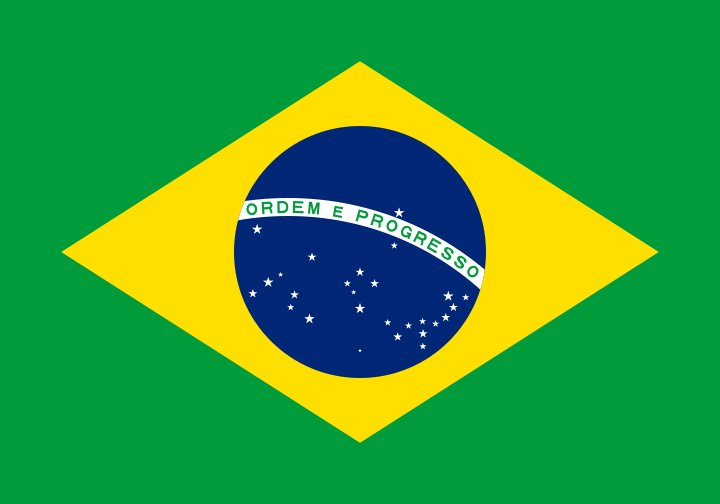 Earlier in the day, in the afternoon session, Brazil won a hard-fought match over South American rivals Argentina, 26-24, 21-14, to move on to the semifinals. 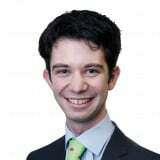 "Argentina made this a very tough match," said Brazil's Eduardo Santos Lisboa. Lisboa has now won 17 consecutive matches, including the gold medal at the FIVB Beach Volleyball U19 World Championships in Porto, Portugal. Brazil's Ana Patricia Silva, the tallest women's player at the 2014 Nanjing Youth Olympic Games at 6-foot-4, made life difficult for Argentina, recording several key blocks in the second set to inspire the Brazilians. "Right now we will rest and focus on our next match," she said. 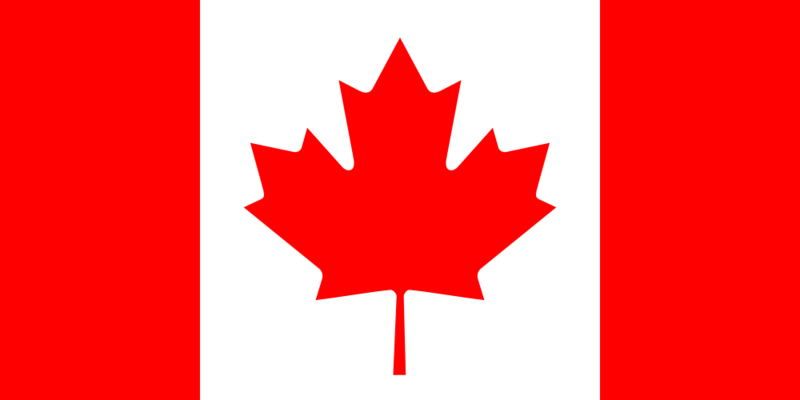 In the other quarterfinal of the afternoon session, Canada moved on by defeating their North American rivals, the United States,14-21, 21-18, 15-8. The Canadian twins, Nicole and Megan McNamara, bronze medalists at the FIVB U19 World Championships, kept their composure after losing the first set. 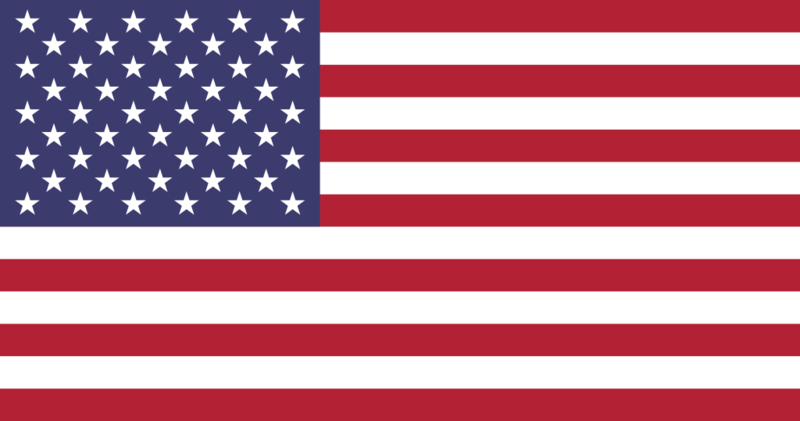 The United States finish the tournament tied for fifth." - The FIVB reflect on a girl's competition that will conclude today, with the semi-finals starting this afternoon at 15:00. 09:43 Into the the third and final day of action in the golf, although in a way we are only halfway through the competition. After foursomes action on Sunday, and fourballs yesterday, each member of the two-person mixed team is competing individually today with both scores counting overall. Denmark are the leaders at the beginning of the day, ahead of South Korea and Sweden. 09:34 So, the first sporting update of the morning, and in the archery, there are wins for players from China and Switzerland in the opening two last 32 contests in the boy's individual event. We are hoping for a finale as exciting as the girl's competition yesterday, when Li Jiaman won gold after hitting a perfect 10 in the shoot-off. 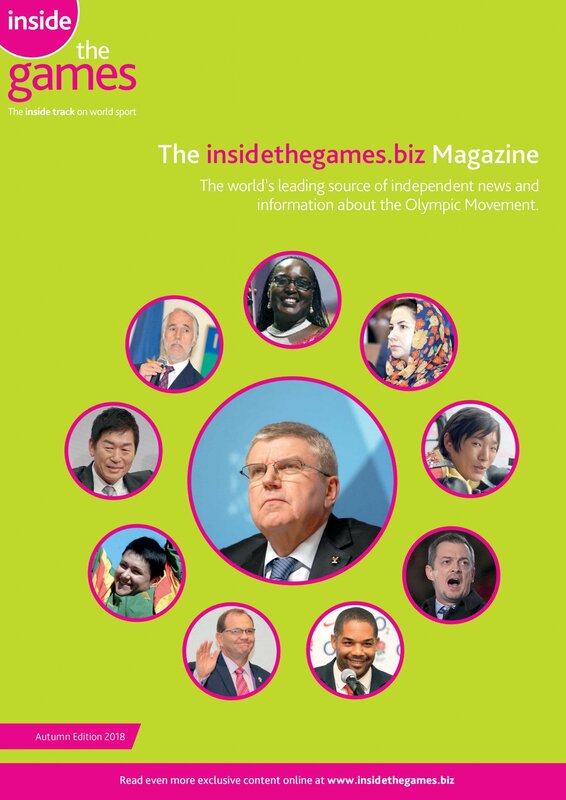 Among those in attendance was IOC President Thomas Bach. Here is what he had to say. We also saw the volunteers leading a conga-chain at the end of action in the Sports Lab last night. I'm not sure how impromptu it was, because it seemed rather well-rehearsed, but it is great to see them obviously enjoying themselves. 09:10 It is strange to think that we are now nearing the end of competition but, worry not, because we have two days of top quality action today, with 17 sets of medals to be won across 11 different sports. Athletics may have finished in the stadium, but we have the innovative 8x100m relay race, later on, where competitors straddling disciplines, including the throws, will join together in an international team format. That will not be one to be missed, with the final expected to be held at around 18:30. It is a big day in the team sports, with hockey 5s, 3x3 basketball, girl's football and beach volleyball all offering medals today, while many more will be won in wrestling and boxing. Action continues in archery, diving and modern pentathlon - with a mixed team relay - while the first medal event to get underway is the final day of the team golf competition, which has in fact already started. 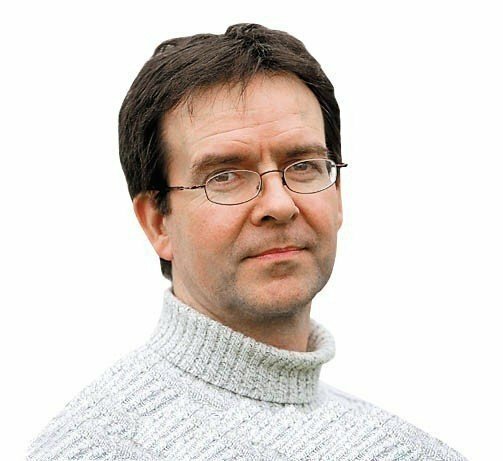 09:00 Good morning and welcome back to the insidethegames live blog for the penultimate day of sporting action here at the Summer Youth Olympic Games.